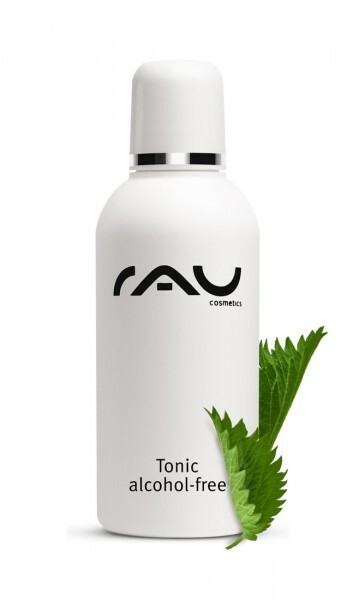 This alcohol-free and, therefore, very soft toner was especially developed for sensitive and very dry skin. One of its highly effective ingredients is stinging nettle extract. Our product leaves an extremely fresh feeling on your skin, has a balancing effect and corrects it´s pH value to a normal level. Finish your daily skin care routine with this tonic and enjoy the feeling of refreshed and deeply cleansed skin. pH-value: ca. 5.5 (corresponds to the pH-value of your skin). Application: After cleansing your skin, soak cotton pads into the tonic and cleanse your face, heels and neck. 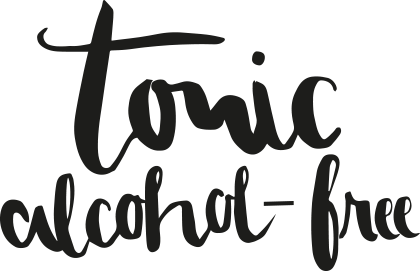 Related links to "RAU Tonic alcohol-free 75 ml - with Stinging Nettle Extract"
Customer evaluation for "RAU Tonic alcohol-free 75 ml - with Stinging Nettle Extract"